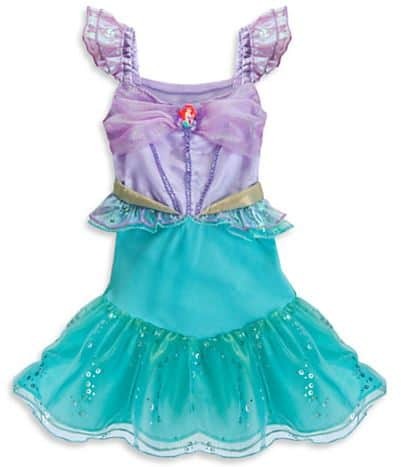 This Ariel Costume for Baby is $26.21 (reg. $34.95). A savings of 25% off! 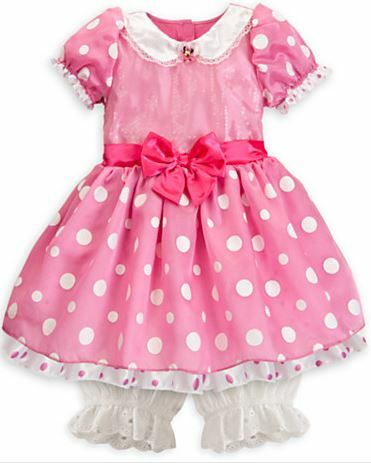 This Minnie Mouse Costume for Girls is $26.21 (reg. $34.95). A savings of 25% off! 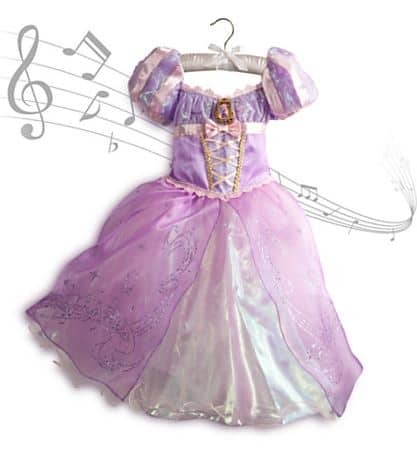 This Rapunzel Costume for Girls is now $33.71 (reg. $44.95). A savings of 25% off! 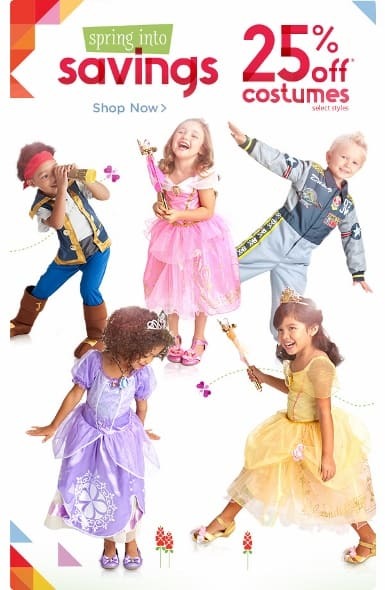 Just a reminder, you can only get these deals at the Disney Store and earn FREE Shipping on orders of $75 or more with Coupon Code SHIPMAGIC! Standard shipping usually starts at $4.95 and up.